The hartebeest also known as kongoni, is a large African antelope. 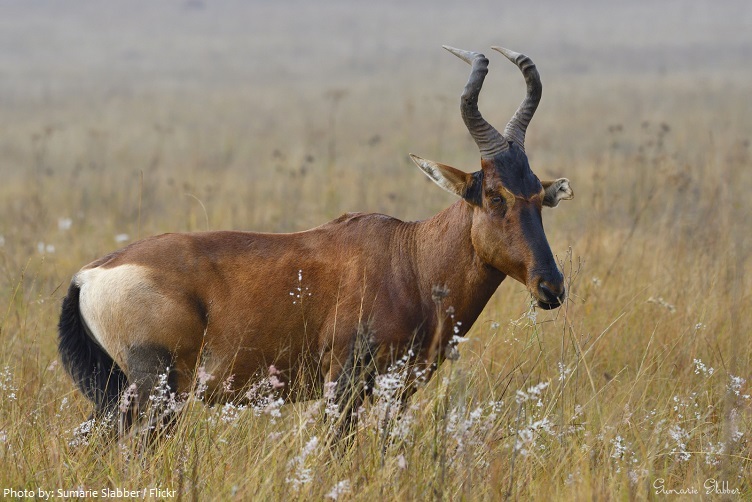 DNA studies indicate that there are 8 subspecies of the hartebeest, including two sometimes considered to be independent species. Hartebeest are found in herds on open plains and scrublands of sub-Saharan Africa. Once the widest-ranging of African antelopes, they also once lived in North Africa. 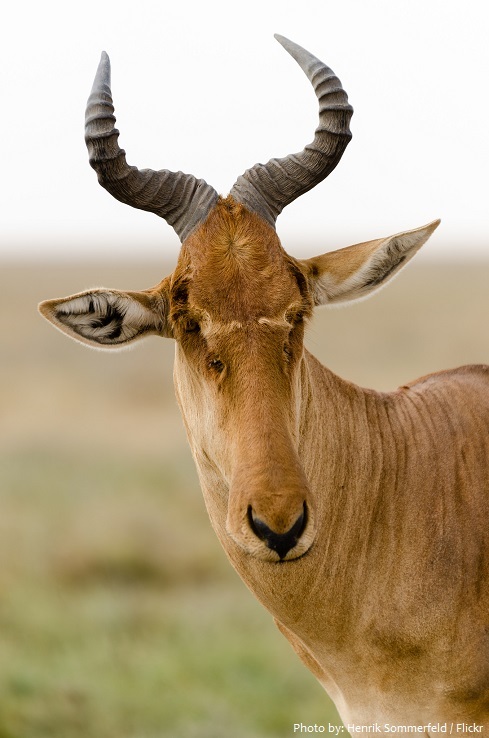 Now the hartebeest is found only in parts of Botswana, Namibia, Ethiopia, Tanzania, and Kenya. They have been reported from altitudes on Mount Kenya up to 4,000 meters (13,000 feet) above sea level. The average lifespan of martens is about 12 to 15 years. A large antelope, the hartebeest stands just over 1 meter (3.3 feet) at the shoulder, and has a typical head-and-body length of 200 to 250 centimeters (79 to 98 inches). 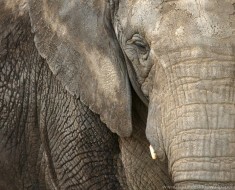 The weight ranges from 100 to 200 kilograms (220 to 440 pounds). Females are about 12 percent smaller than males. It has a particularly elongated forehead and oddly shaped horns, short neck, and pointed ears. The tail, 40 to 60 centimeters (16 to 24 inches) long, ends in a black tuft. 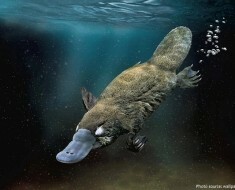 Its legs, which often have black markings, are unusually long. The coat is generally short and shiny. Coat colour varies by the subspecies, from the sandy brown of the western hartebeest to the chocolate brown of the Swayne’s hartebeest. 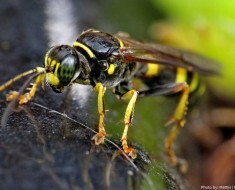 Both sexes of all subspecies have horns, with those of females being more slender. Horns can reach lengths of 45 to 70 centimeters (18 to 28 inches). Apart from its long face, the large chest and the sharply sloping back differentiate the hartebeest from other antelopes. Hartebeest are primarily grazers, and their diets consist mostly of grasses. 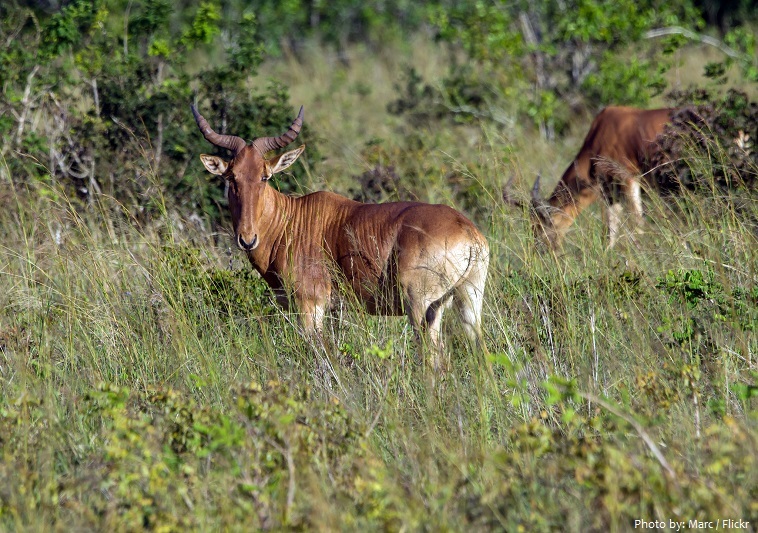 Hartebeests are social animals living in organized herds of up to 300 animals. 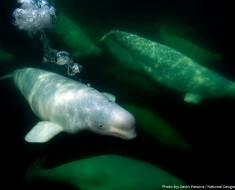 They have been known to form aggregations of up to 10,000 animals. 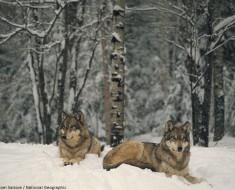 They are very alert and non-aggressive. 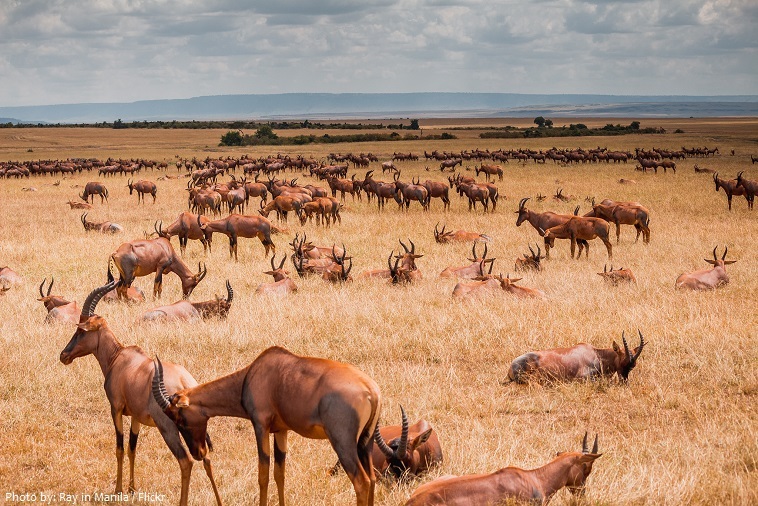 In preferred habitat at relatively high density, a herd’s home range covers 370 to 550 hectares (910 to 1,360 acres) and may overlap as many as 20 to 30 territories, averaging 31 hectares (77 acres). 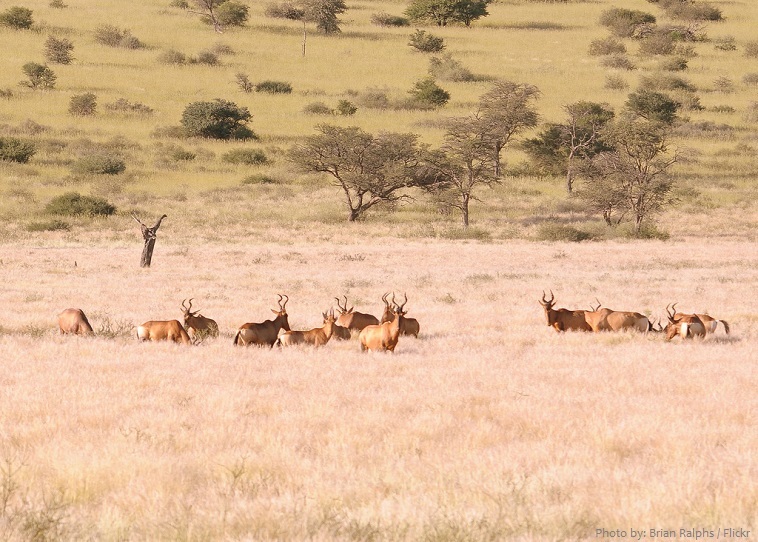 Hartebeest often move to more arid places after rainfall. Mating in hartebeest takes place throughout the year, with one or two peaks that can be influenced by the availability of food. 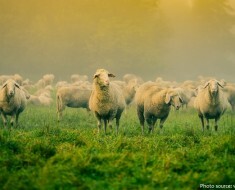 Gestation is 8 to 9 months long, after which a single calf is born. The vernacular name “hartebeest” could have originated from the obsolete Afrikaans word hertebeest, literally deer beast. The name was given by the Boers, based on the resemblance of the antelope to deer. Hartebeest are popular game and trophy animals as they are prominently visible and hence easy to hunt. Pictorial as well as epigraphic evidence from Egypt suggests that in the Upper Palaeolithic age, Egyptians hunted hartebeest and domesticated them.